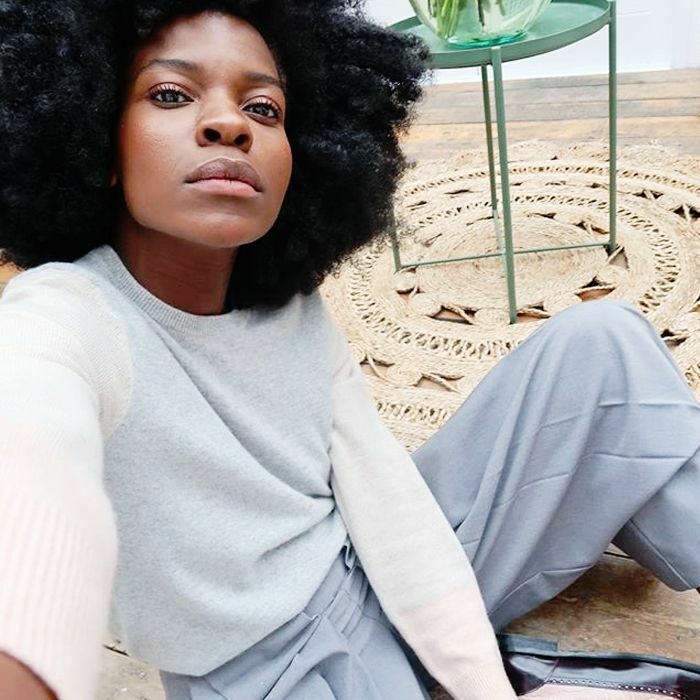 A couple of weeks back, we talked all things business with influencer Freddie Harrel. The mother of one owns natural hair extension brand Big Hair No Care and recently opened a pop-up in Brixton. Since hair is at the heart of her business we obviously wanted to find out how she looks after her incredible afro. And since she has a baby, you can guarantee her routine is low-key but works, great for anyone time-poor (that’s all of us then). Not only has she shared everything you need to know, she has also revealed the number one problem-solving product that she always has in her house. Keep scrolling for Harrel’s afro hair guide. “Okay, so I’m going to be honest—I’ve been pretty bad with my hair lately, with everything being so hectic, so I got out of my routine. But usually I’ll wash my hair every other week. I make a day of it! Not that it takes all day, but I do other stuff in between each of steps. 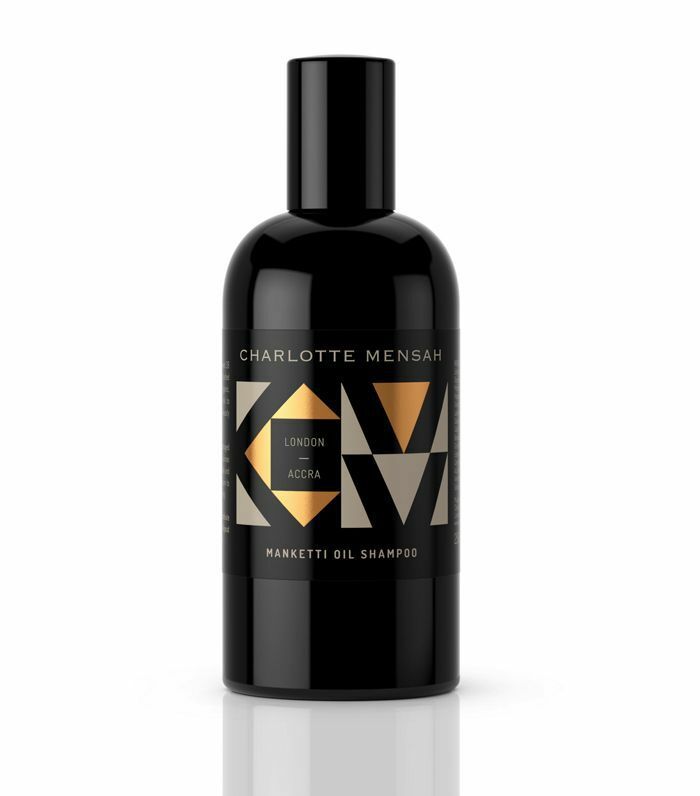 I start by dampening down my hair and applying coconut oil (or sometimes castor oil) on it. I leave it for 30 minutes while I do something else. 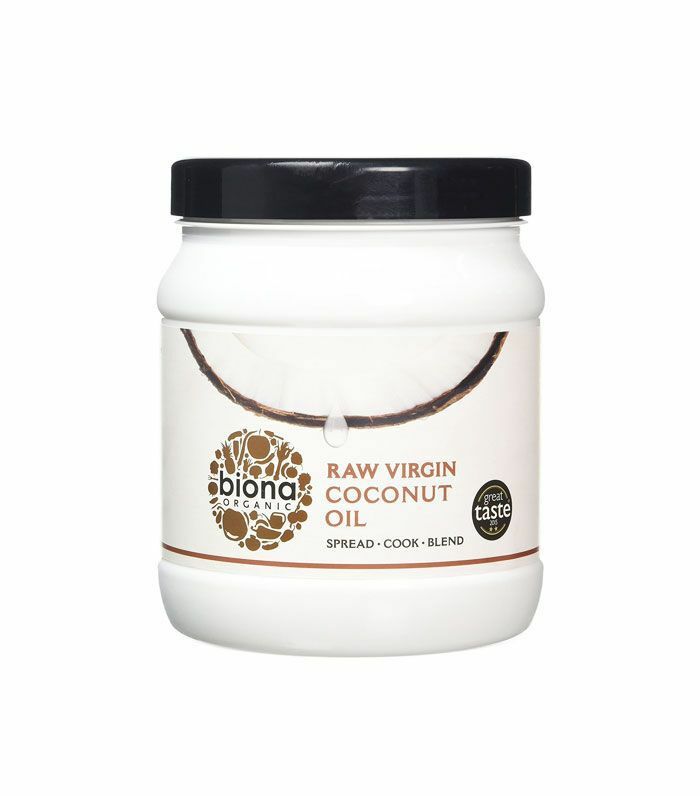 Coconut oil solves SO many problems, never run out of it,” warns Harrel. Next up, all the curly-hair inspiration you need.